Family Zendo at AZC takes place on alternating Sundays from 10am to noon. It is for parents, expecting parents, grandparents, and children of various ages! We start with a simple tea service and a short sitting period for both families and children. Young children are allowed to sit in laps, wiggle or curl-up on cushions like sleeping buddhas. Unlike a typical adult session at AZC, verbal instruction in formal etiquette and beginner instruction in zazen (seated meditation) is provided (as needed) during the service. Following the opening family sitting period is one 30-minute sitting for adults and adolescents, with mindfulness activities, snacks and Dharma stories for younger children. Children are allowed to check on parents in the zendo at any time. All return to the zendo for chanting and closing ceremonies. We finish with coffee and snacks and a bit of socializing. 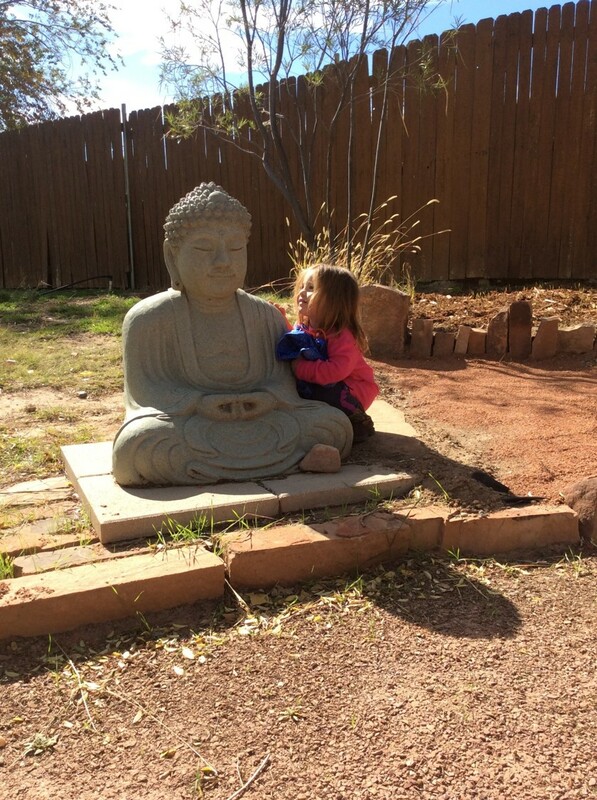 Have your child bring a healthy snack, drink or favorite Dharma story to share! Family Zendo is completely free, however a suggested donation of $1 to $5 per participant is greatly appreciated. 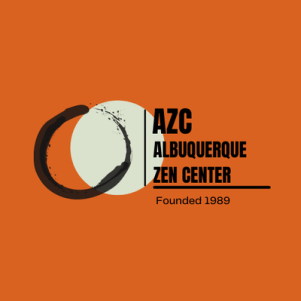 (AZC is a non-profit community zen center and is completely operated and supported financially by membership.) For more information, be sure to stop by or call or drop us a note through our Contact page.